This pioneering elucidation of the Arab Spring will define a new era of thinking about the Middle East. 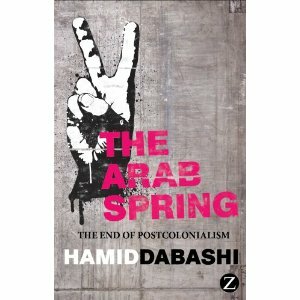 In this landmark book, Hamid Dabashi argues that the revolutionary uprisings that have engulfed multiple countries and political climes from Morocco to Iran and from Syria to Yemen, are driven by a “Delayed Defiance” – a point of rebellion against domestic tyranny and globalized disempowerment that signifies no less than the end of Postcolonialism. Dabashi shows how the Arab Spring has altered the geopolitics of the region so radically that we must begin re-imagining the moral map of “the Middle East” afresh. Ultimately, a “permanent revolutionary mood” has the potential to liberate not only those already ignited, but many others through a universal geopolitics of hope.